A creative film / interview about my freediving. 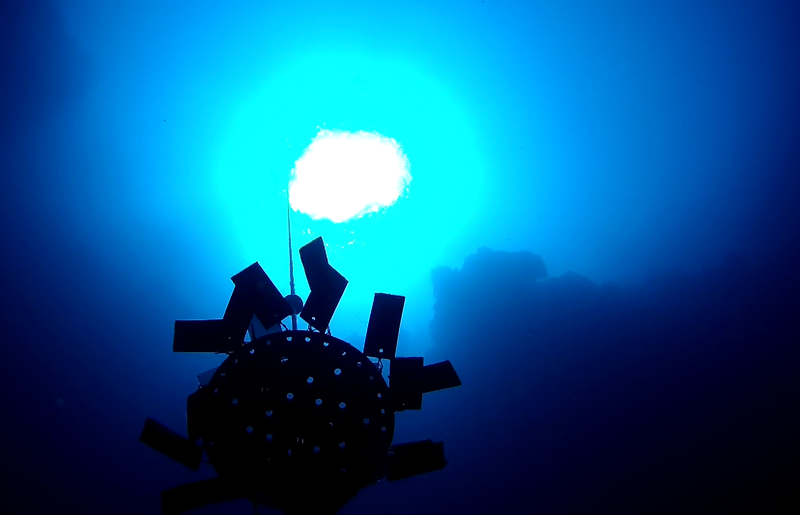 Filmed and edited by Frédéric Michelangeli. Renee Blundon is with Renee Blundon. Hi Renee , Where can I buy one for my back ? Renee Blundon added an event. This open water beginner / intermediate freediving course is designed to prepare a freediver to train in the dynamic open ocean conditions. It is aimed at providing the freediver with the fundamental skills that will enable him / her to freedive safely and effectively. 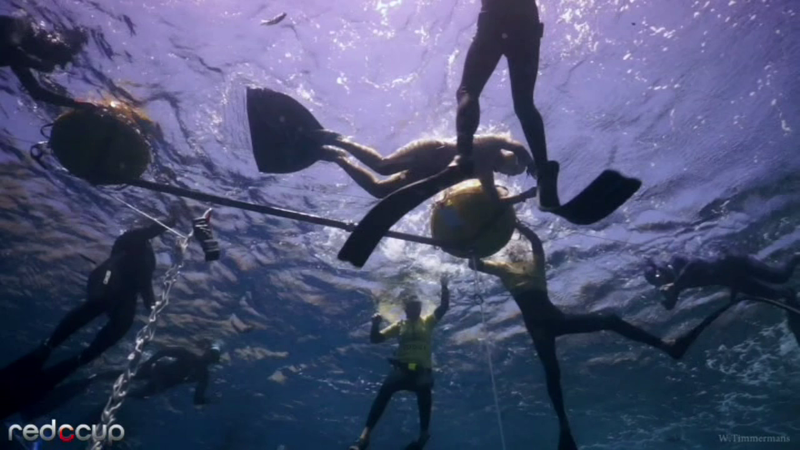 This is a comprehensive course where freedivers are taught in the classroom, confined water and open water. After completing the course you will be able to plan and execute safe freedives in the sea as one half of a responsible and competent buddy team. 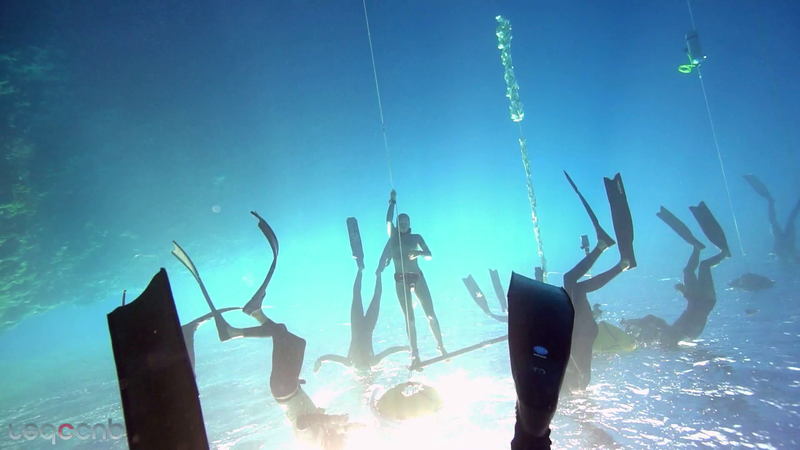 This course is the most important first steps in getting a solid foundation for open-water freediving. - Anyone who wants to learn how to freedive!! Pricing includes AIDA 2* certification upon completion, equipment rental, electronic PDF manual and swimming pool rental (if needed). A deposit paid before the start date secures your position in the course. The balance is payable on the first day of the course. While I recommend that you have a full diving medical examination, which is good practice, it is not essential to participate in the course. You will, however, be required to fill in a medical questionnaire on the first day of the course. Emergency First Response CourseMarch 29, 2019, 9:30amRenee BlundonThe Primary Care (CPR) course teaches you the steps and techniques for handling life-threatening emergencies. You’ll practice eight skills for aiding patients who aren’t breathing, have no heartbeat, may have a spinal injury, may be in shock or who may have serious bleeding. You’ll learn to how to perform CPR and continue to monitor the patient, so that you provide every possible chance of survival while waiting for emergency medical services to arrive. Because many medical conditions are not life-threatening and emergency medical services are sometimes delayed or unavailable, the Secondary Care (First Aid) course is integrated to teach you how to provide first aid that eases pain and reduces the risk of further harm. You’ll learn to assess a variety of injuries and illnesses and practice bandaging and splinting. Renee Blundon is with Sarah Drake and 3 others. Note! Freediving is partially aerobic AND anaerobic! (I’ll explain below) So a workout that works both systems at the same time, without losing muscle is in my opinion IDEAL!! Freediving starts out anaerobic for the first 15 seconds or so, then the aerobic system kicks, then it becomes anaerobic again. If freediving were anaerobic only, you would not consume any O2 and then you could never blackout. And if freediving were purely aerobic you would never get tired, the legs only get tired once the stored ATP and creating phosphate have been depleted. If they’re depleted, it proves you were exercising aerobically for a short time at least. Real I will see you again? Amazing picture, Renee! You inspire us! Exploring what lies underneath the surface. Hidden from most eyes.